This brings hope to the front lines of managing viral outbreaks. Vaccines are one of the most significant advancements in human achievement. Regardless of what some fringe groups say, they save lives. Soon, they may actually be able to save more. Engineers from MIT have developed a new type of vaccine that is both easily customizable and easy to reproduce. Such a combination of traits would allow rapid deployment during disease outbreaks. Even now, vaccines for Ebola, H1N1 influenza, and Toxoplasma gondii have been developed. Testing on mice boasts a 100 percent effectiveness rate. The study, published in Proceedings of the National Academy of Sciences, leverages the capabilities of messenger RNA, which can be designed to code for any viral, bacterial, or parasitic protein. The researchers then packaged it into a molecule that delivers the RNA into cells. An immune response is then initiated by the RNA being translated into proteins. Traditionally, vaccines are grown from less powerful versions of the virus, which induce a immune response that better prepares the body to defend against the invader at full strength. However, this process takes a long time. 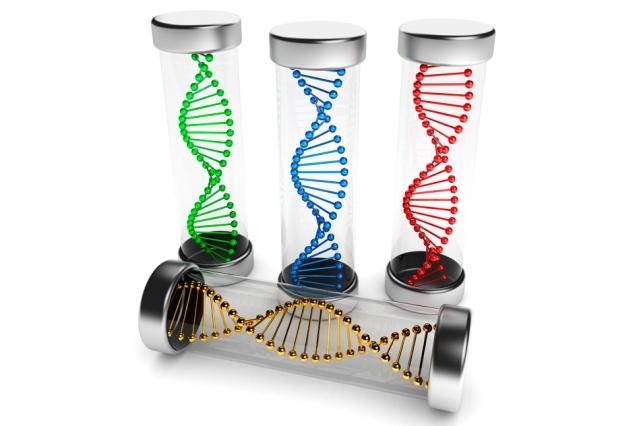 RNA vaccines may serve as an alternative. These induce host cells to produce many copies of the proteins they encode, which provokes a stronger immune reaction than if the proteins were given on their own. The idea of using messenger RNA in vaccine development has been around for decades, yet the obstacle of finding a safe and effective delivery system has been a significant hurdle. To overcome that obstacle, researchers decided to package RNA vaccines into a synthetic polymer, dendrimer. By giving a temporary positive charge to dendrimer, it can be bonded to the negatively-charged RNA. The structure formed may also be folded many times. This allows it to be as small as viruses, entering cells through the same mechanisms viruses use. This new vaccine is delivered via intramuscular injection. The vaccines are able to stimulate both arms of the immune system—a T cell response and an antibody response. These vaccines are also safer than ones made from DNA, since mutation is no issue for RNA vaccines.